This is Leo. 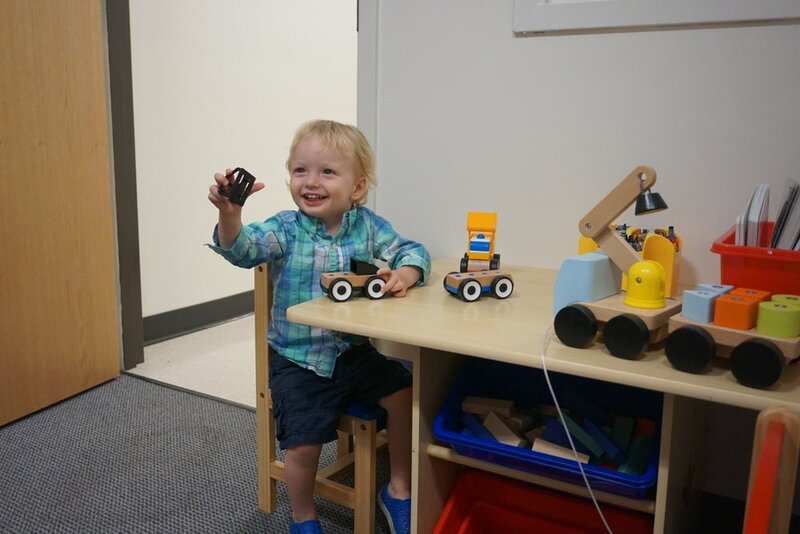 He's excited for his first study in the Cooperation Lab! 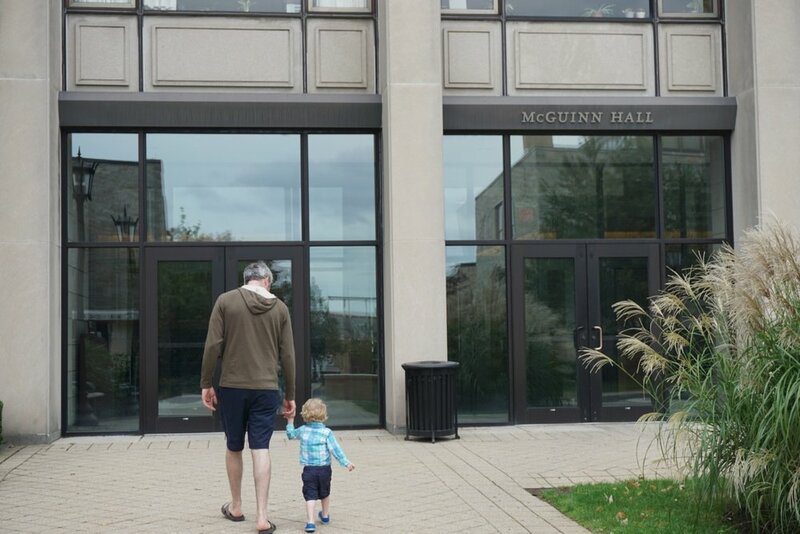 Leo and his Dad walk to McGuinn Hall from the Beacon Street Entrance. ...one step at a time! 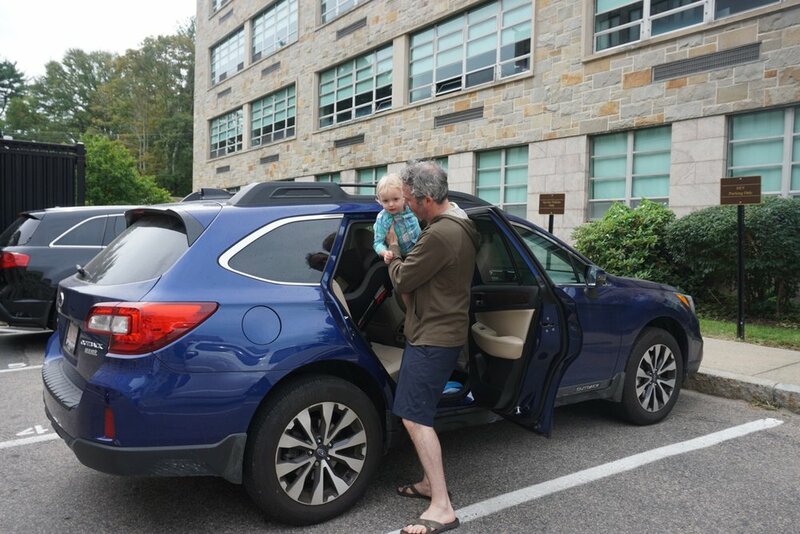 A Research Assistant will meet you with a parking pass and show you how to get to the parking lot behind McGuinn Hall. There, you can park in the DEV only spaces. With a little help from Dad, Leo pushes the "UP" button to call the elevator. And they head to the 5th Floor! Once on the 5th floor, look for the sign. After a little bit of playtime, it's time for Leo's study!